Our leisure team can create the perfect holiday for you...! Tailor-made is what we do best. Pamper yourself... luxury hotels, spas and massage, you deserve it. Kids clubs, water parks and child friendly hotels. 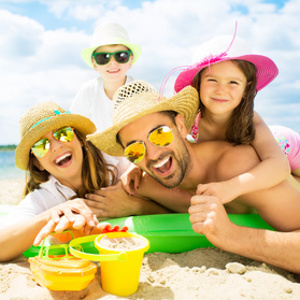 We search leading holiday providers to get you the best deal for a family fun holiday. 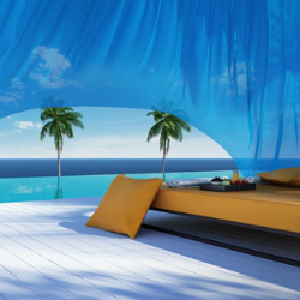 Escape the cold weather, book a hot destination for the winter months so that you can warm up on the beach. Take a short break. 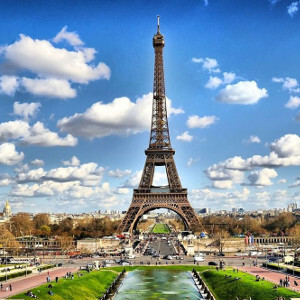 Sight seeing, shopping or romantic getaways, enjoy the heart of a big city in Europe. Wildlife adventures for groups, solo travelers and families. 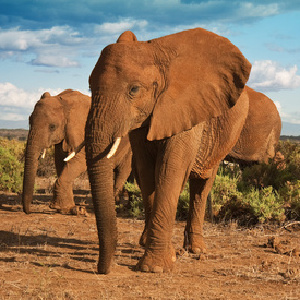 Tailor made Africa Safari itineraries and tours to suit everyone. 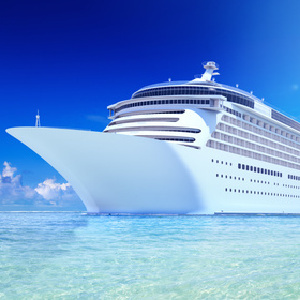 From low cost to luxury, we have a huge range of cruises to cater for everyone to europe and far away destinations. Book today. 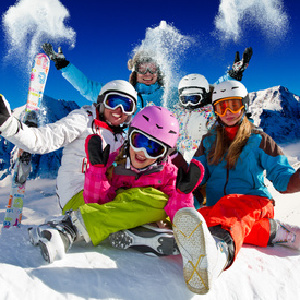 Compare the best ski and snowboarding holidays from Inghams, Thomson, Crystal and Iglu to find your perfect ski holiday. 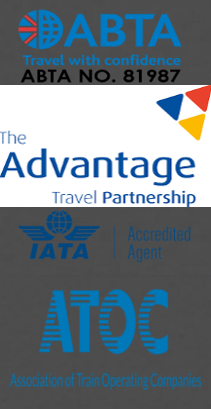 Flights and holidays to the Far East, Australasia and exotic destinations. 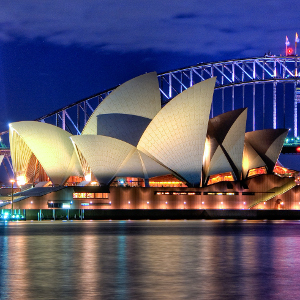 We will help personalise your trip. 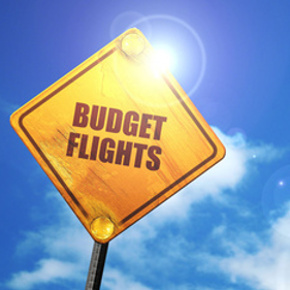 We have great ideas to suit any budget.. low cost flights, deals and budget travel tips!. Includes b&b, ferries, coach and more.